Overall African countries are some of the poorest and least developed in the world, with relatively low local cost of living expenses; however the cost of importing and transporting the international standard of goods that expatriates expect to purchase in the cities in this region makes it extremely expensive to maintain the lifestyle that they are used to. Luanda is most expensive city to live in the African region, and second most expensive city in the world. 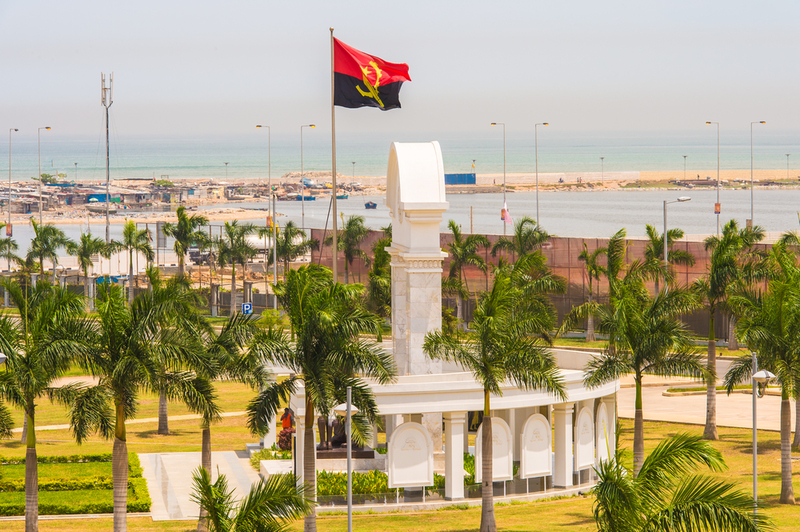 The Angolan New Kwanza (AOA) is approximately 36% weaker against the US Dollar compared to a year ago, extremely costly safe expatriate accommodation, imported produce and costly international private schooling has kept Launda at the top of the rankings in Africa. Maseru in Lesotho is the cheapest African city. Lesotho is one of the poorest countries in the world. The economy of Lesotho’s economy is based on diamonds and water sold to South Africa, and to some extent the earnings of labourers employed in South Africa. This entry was posted in Uncategorized and tagged africa, comparison, cost, expat, living. Bookmark the permalink.